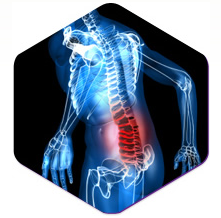 Back pain is one of the most common medical conditions, affecting 8 out of 10 people at least once in their lives. The pain can be dull and insistent or sharp and sudden. It can come on suddenly and be gone within a few days in acute conditions; or be chronic, which means that it lasts for more than three months. Most back pain will go away on its own even it takes awhile. In other cases pain relievers or rest may help to make you comfortable. The particular treatment you get for your back pain will depend on the type of pain and the underlying cause. Due to the complexity of the back with its interconnections of bones, nerves and muscles, it is sometimes difficult to pinpoint the source or underlying cause of pain. Back pain can result from a variety of conditions which come on suddenly or develop over time. In some instances, there is no underlying cause at all. What Treatment Plans Help with Back Pain? The types of treatment for back pain are determined by how long you’ve been experiencing the pain, the severity of the pain and individual preferences. Short term back pain is generally treated with the over-the-counter pain relievers such as Paracetamol, ibuprofen, codeine. Muscle spasms in your back may be treated with muscle relaxants like diazepam. Some people find home treatments effective in easing pain. These include having a hot bath, using hot water bottles or ice packs. You may opt to change your sleeping position, trying to relax, exercising and staying active. How Is Back Pain Best Treated? What is the Prognosis of Back Pain? In most cases of back pain the condition is relatively mild and non-disabling. Only a small portion of sufferers end up with chronic pain. 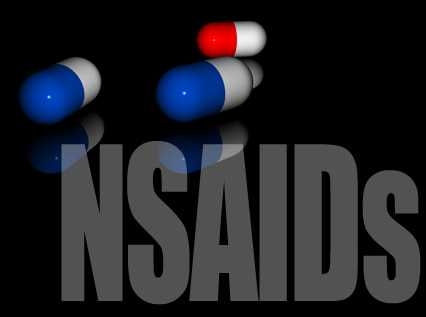 The outcome of treatment is highly dependent on the particular individual’s health and lifestyle. Recovery can be complete within a few weeks. However, it is not uncommon for chronic back pain to be recurring. Over 90% of individuals end up with successful pain relief and the ability to avoid surgery while getting back to work and playing with one’s kids! “Back Pain.” U.S National Library of Medicine. N.p., n.d. Web. <https://www.nlm.nih.gov/medlineplus/backpain.html>. 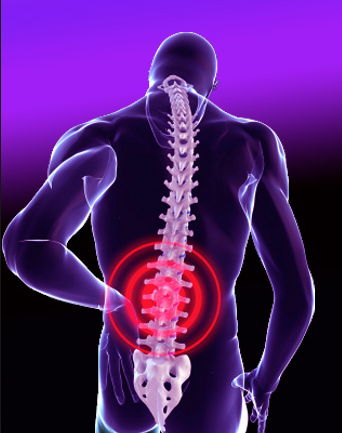 “Back Pain – Causes .” Back Pain – Causes. National Health Service UK, n.d. Web. 25 Sept. 2014. <http://www.nhs.uk/Conditions/Back-pain/Pages/Causes.aspx>.